I imagine that the travelers that are in Florence, Italy may fancy some food souvenirs to bring back home especially during the holiday season where stores are practically rolling out the red carpet, taking pride in their products and dignity in the decorations making Florence even a little more magical than usual. Chocolate. Did you know that Tuscany does have a reputation for exceptional artisan chocolate? Ask me why! Truffle sauces, honey and salts. They are in small jars so it’s easy to bubble wrap and stuff in your luggage. Dried mushrooms- stock up on porcini! 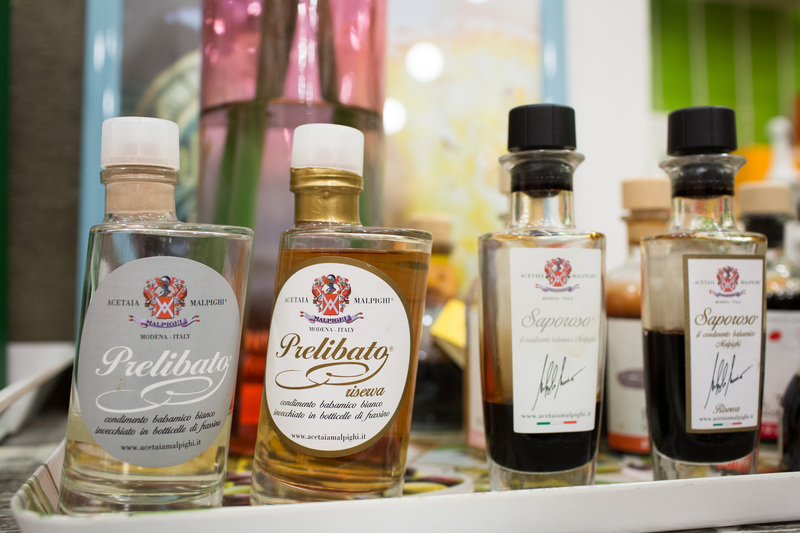 Aged balsamic vinegars- traditional aged from Modena just happens to be an obligatory 100ml- carry-on friendly. Nut pastes/creams like pistachio or hazelnut- these would be great for baking friends! Wooden cutting boards, made with olive wood. Tuscans are known for their “tagliere” (cutting boards). This would be great for cheese and meat gift baskets. I just started a Gourmet Food Club, where I collaborate with fine bottegas to send these goodies from Florence to you, in case you don’t wish your bags to be bogged down with heavy bottles and fragile biscotti. We send along seasonal recipes and personal touches with every mailing! INFO HERE for Curious Appetite’s Gourmet Club! 1. Procacci- Who doesn’t love a good truffle? Albeit a truffle shop with enormous notoriety, I still recommend it. 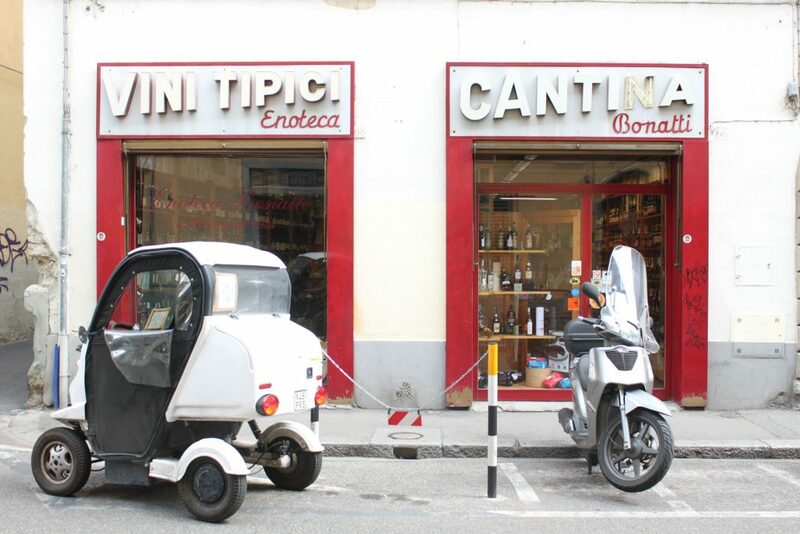 This shop has serious historical importance founded in 1885 on Via Tornabuoni (the details of which you can learn and taste more of with a food tour in Florence) and then taken over by the Antinori family in 1998. 2. 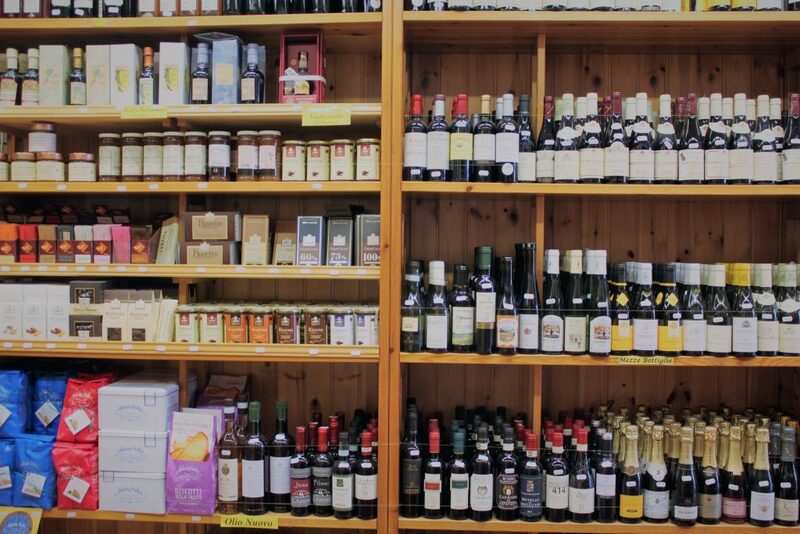 Bonatti Wine Shop/Enoteca- This is my favorite wine shop in Florence purely because of the unique selection and range of wines- they specialize in hard to find labels, natural wines, extremely small producer labels and boutique booze in general. Pick out a case and have it shipped back home! You may have to take the wines to a Mailbox Express- but totally worth it! The wines here are hard to find and staff friendly. 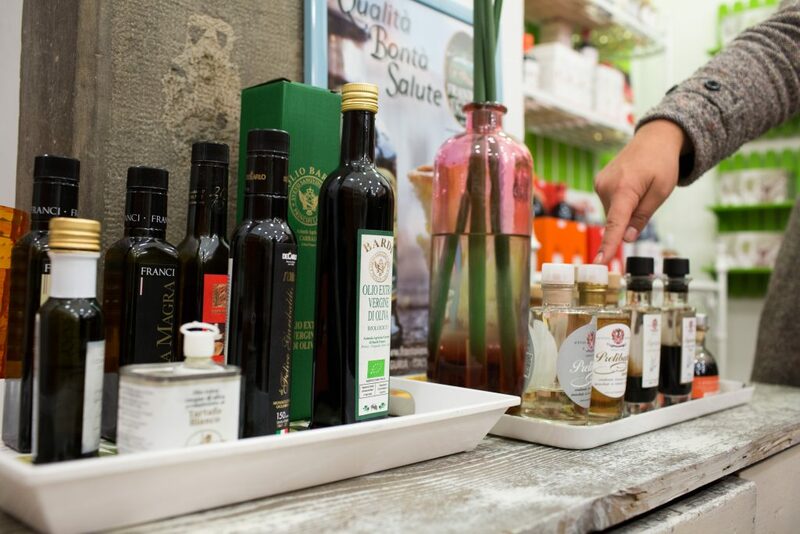 They sell mini-bottles, bubbly, chocolates and tiny artisan food trinkets perfect for gift giving. 5. Vestri- I am going to flat out say that they have been discovered (you can tell by the magazine reviews plastered over the shops windows). HOWEVER, some places are popular for a reason. The owner Leonardo, when he is there, is wonderful. They make a huge orchestra of chocolate goodies from scratch with quality chocolate that is beyond fair trade but is direct trade as from what I understand, the family works closely with a cocoa plantation in Santo Domingo in Central America. 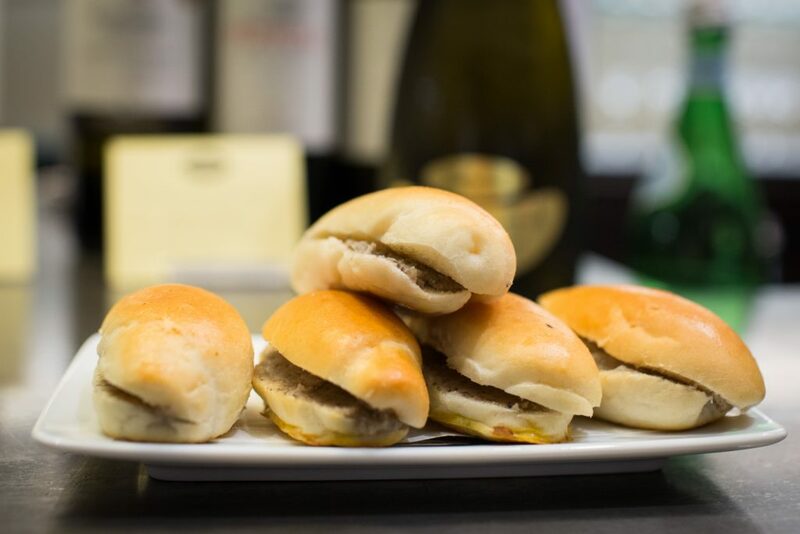 In addition to these picks, also look for: La Divina Enoteca, Enoteca Alessi, La Bottega del Olio, both floors of Mercato Centrale and Coccole chocolate shop.